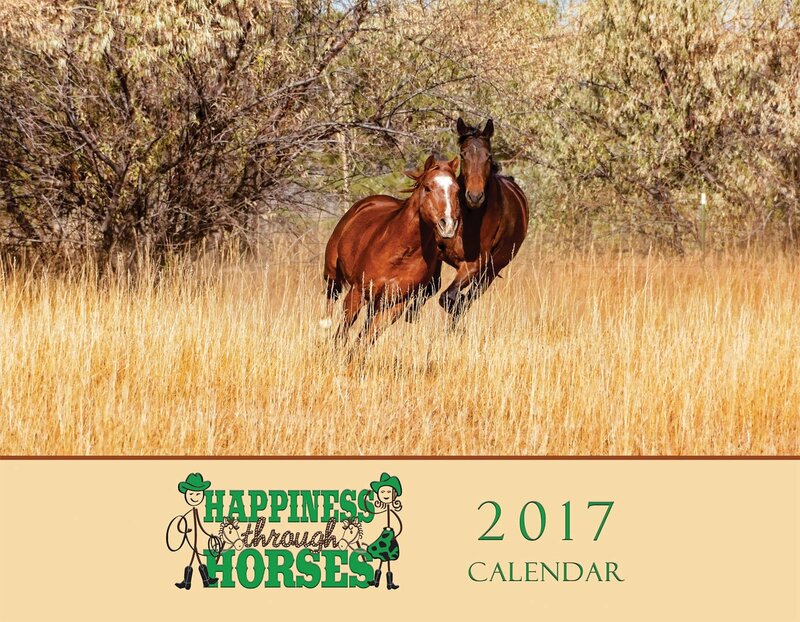 Receive a FREE Happiness Through Horses 2017 Wall Calendar with Every $20 contribution! 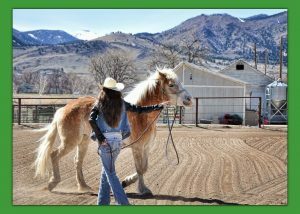 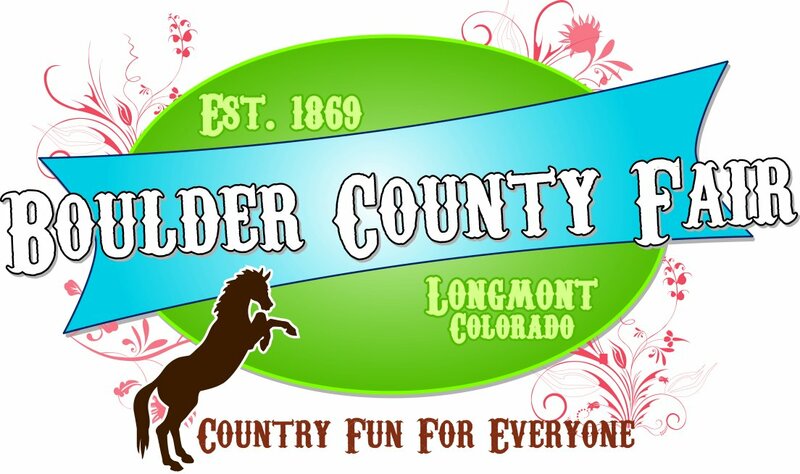 Help us connect teens and kids with horse programs throughout Colorado, offer scholarships to deserving youths, and create our own development programs by donating to our campaign today! 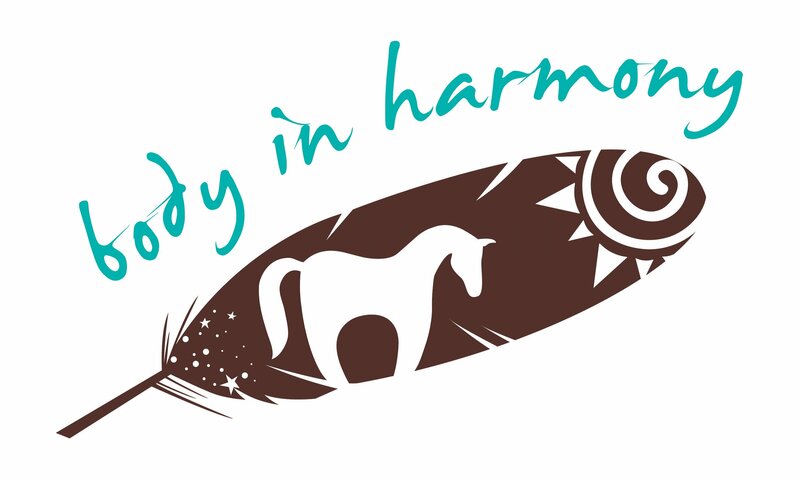 Happiness Through Horses: There’s a lot riding on our kids!